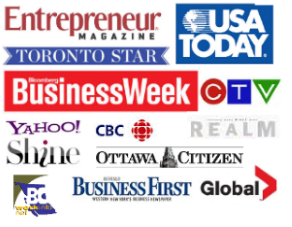 How to become a business owner – wondering how? The first step to discovering how to be a business owner is deciding that becoming a business owner is right for you. The way to decide whether owning a business is something you should pursue is to invest the time and energy in understanding what it takes to become a business owner. Thankfully, research regarding how to become a business owner doesn’t have to be passive or boring. In fact, researching can be as easy as considering what type of business you’d like to own and then immersing yourself in that business: by speaking to those already in the business, reading about the industry or simply launching your own business as a side-job. That’s right, if you’re wondering how to become a business owner one of the easiest and most valuable things you can do is to start your own business as a second job. In fact, starting a business doesn’t have to be expensive. When you run a business as a side-job, you’re gaining valuable knowledge and first-hand experience in what it takes to become a business owner without having to give up the stability, benefits and other perks of your current day job. Once your business is up and running, you can take the leap to running your business full-time. 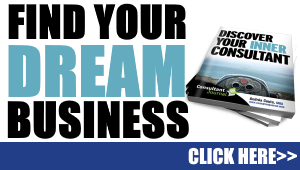 Still wondering how to become a business owner and run your own business? 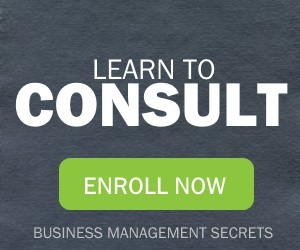 Consider consulting. Why? Because consulting is one of the quickest and simplest businesses to start, consulting offers flexible hours and it’s lucrative. Want to learn more about the type of consulting business you can start that takes advantage of your skills and competencies? 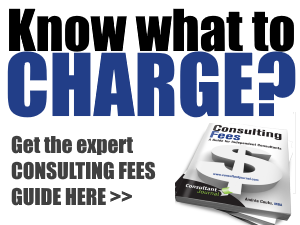 Check out the Consultant Journal store for insider tips on how to jumpstart your consulting career.